Wild animals run freely in the jungle. The field was full of wild flowers. The teacher could not control the wild children. When the team scored the winning goal, the crowd went wild. 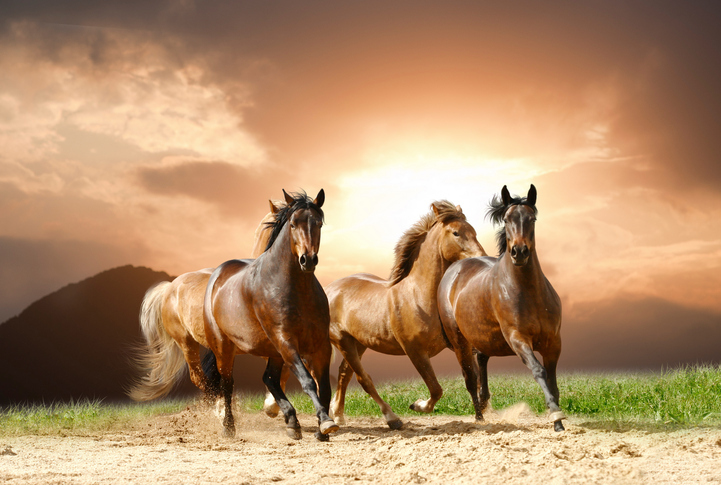 Wild horses couldn’t drag me away is an expression that means ‘nothing could stop me from doing a certain thing.’ It is also the chorus of the Rolling Stones’ ballad, “Wild Horses,” which you can listen to here. There are other meanings of wild.